Brazil is home to 1.5 million people of Japanese descent. 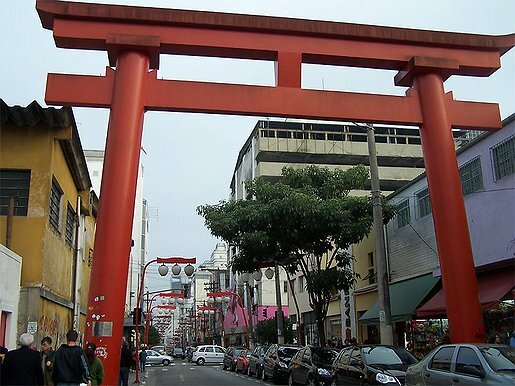 Sao Paulo has the largest community of Nikkei in Brazil and the heart of the community is a district called Liberdade. In February 2008 I took a trip to Sao Paulo for the first time. These are my pictures from Liberdade. bokinaka — Atualizado em Jan 12 2017 6:26 p.m.